As you all know, Snapchat released Stories to all and Facebook seems remarkably focused on bringing its own Stories-inspired feature to its apps. And as the owner of WhatsApp, Facebook and WhatsApp just announced that they are adding a new Stories feature, which will live in a new tab all to themselves. 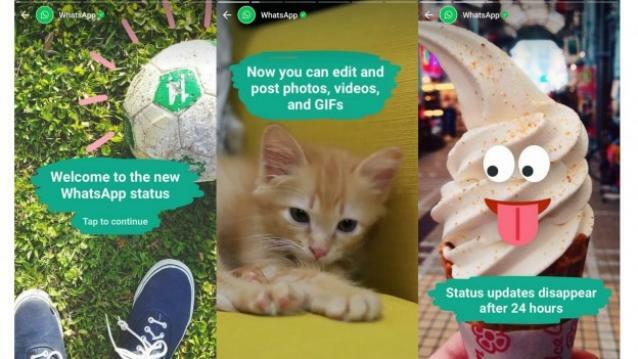 Similar to Snapchat and Instagram Stories, WhatsApp status disappears after 24 hours. You can tap to move to the next status, edit and post photos, videos and GIFs as your new status. This will be a major addition to WhatsApp as until now you can only write plain simple text with emojis as your status update. Users will have the ability to control who can see their status updates from privacy settings. It isn’t a secret at this point that Facebook wants to blunt the growth of Snapchat, which is one reason why the Snapchat-like Stories keeps showing up in Facebook’s apps. 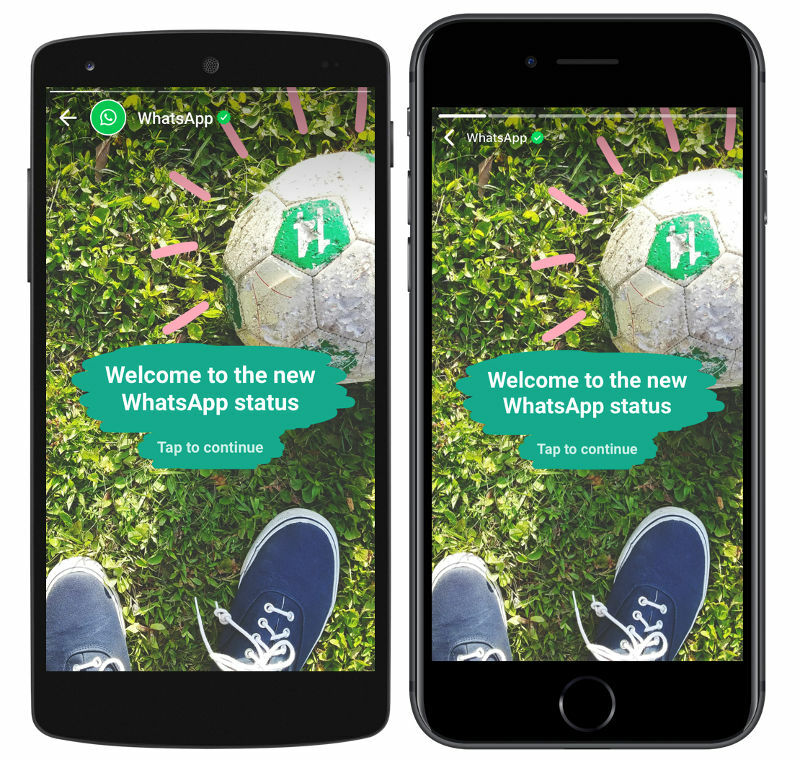 WhatsApp Status will start rolling out from today on Android and iOS starting from Netherlands, France, and other countries before rolling out globally.